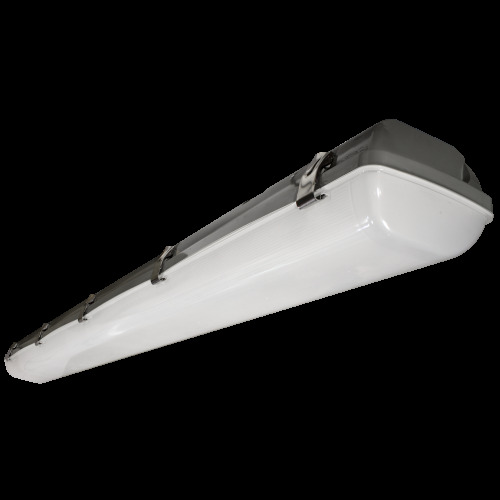 Waterproof LED lighting fixtures for damp, wet environments. 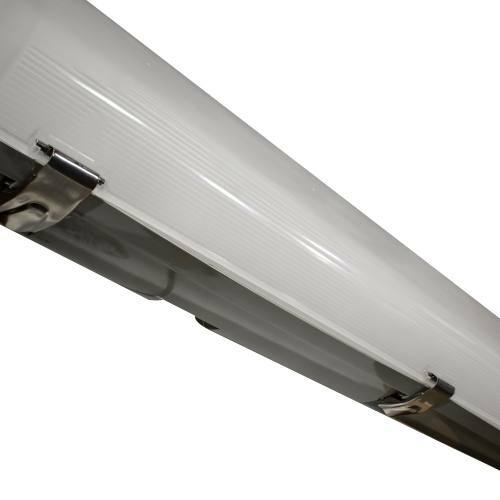 Never worry about your fixture or bulbs being affected by moisture, because the special waterproof design won’t allow any moisture, vapors or dust to enter inside the fixture. 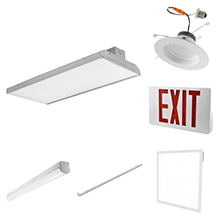 Our wet location vapor tight fixtures allow you to protect your lamps from rust and corrosion. 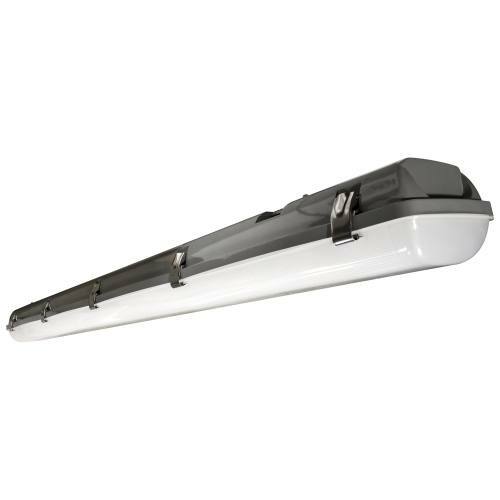 Vapor tight lights are great for car washes, food processing facilites and outside sports club houses. 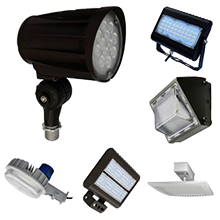 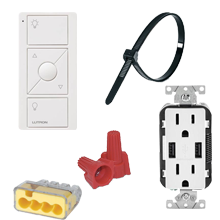 Whether they are subjected to humidity, rain or ice, our vapor-tight lights are perfect for both indoor and outdoor applications.